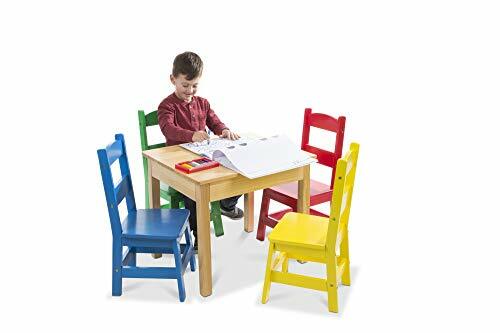 This set of four chairs and a sturdy wooden table is sized just right for kids three to eight years old, but strong enough to accommodate most grownups, too! the table has a natural finish to fit with any home décor, and wipes clean to stay looking crisp and clean. 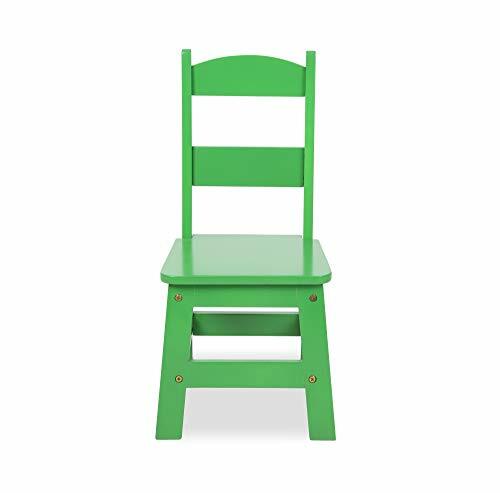 Primary color chairs – one red, one yellow, one green, and one blue – add fun pops of color. 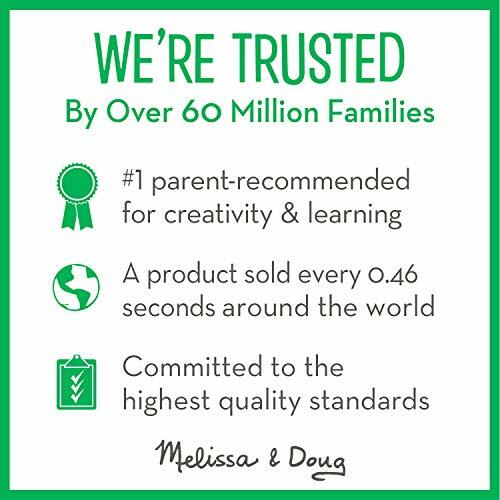 Top the table with a child’s favorite puzzles and games or use it for arts and crafts, tea parties, lunch and snacks, and so much more! the table and chairs are simple to construct with just a philips-head screwdriver (not included), and incredibly sturdy once assembled. The chairs have an 11.25-Inch seat height and reinforced, tip-resistant design; the 20-inch x 23.5-Inch table height is 20.5 inches.